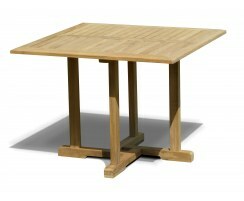 These wooden dining tables are handcrafted to the highest spec from robust, sustainable grade-A teak. 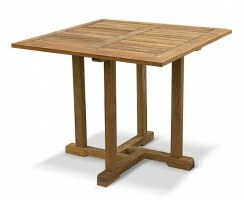 These sturdy teak dining tables are more durable than their other wood counterparts and are also highly weather-resistant so they can be left outdoors all year round whilst requiring minimal maintenance. 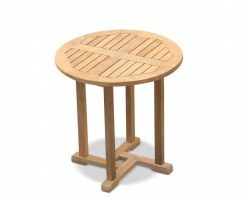 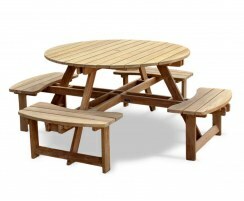 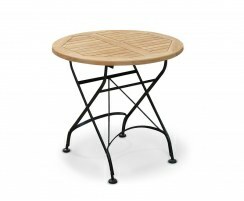 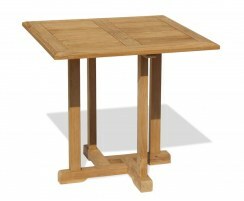 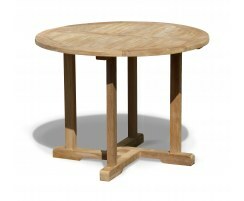 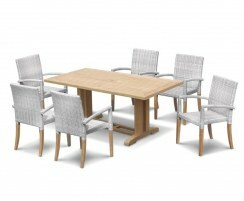 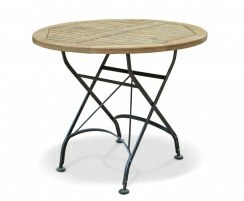 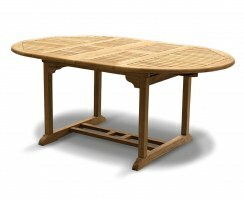 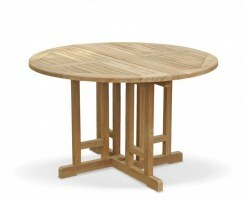 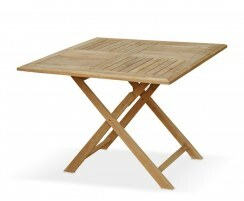 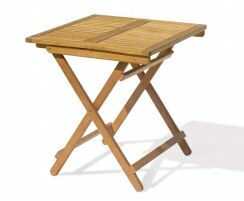 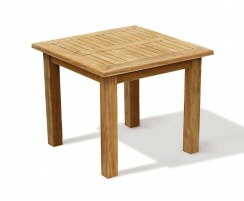 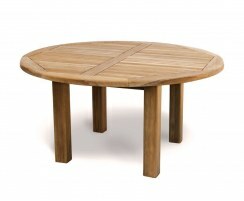 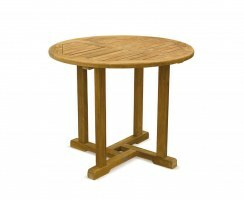 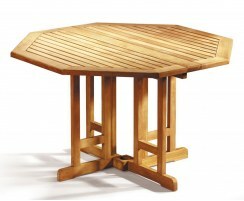 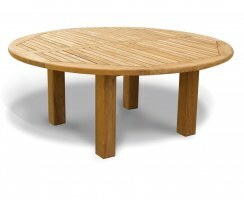 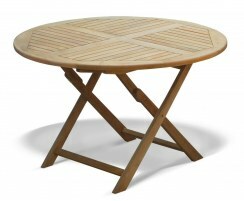 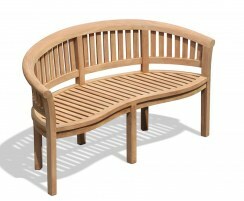 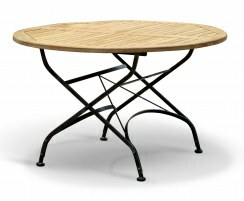 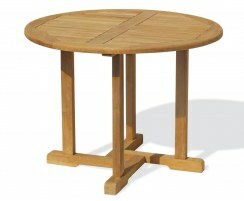 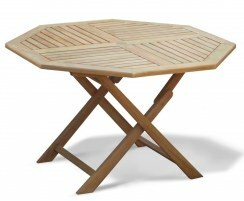 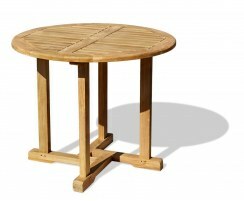 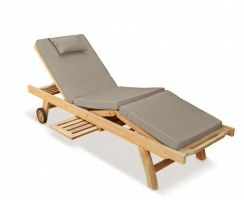 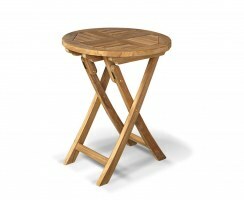 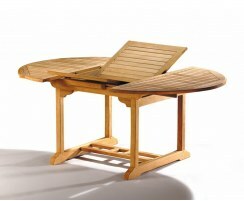 View our vast range of wooden patio tables below and order online today. 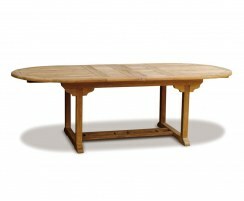 These wooden dining tables are practical, solid and stylish. 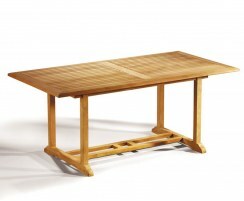 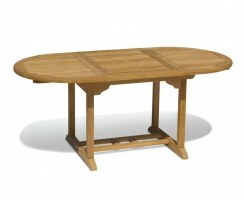 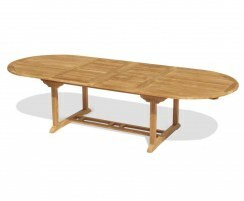 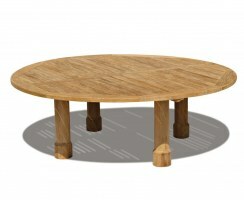 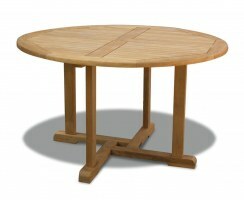 We offer a wide variety of sizes and styles so you're sure to find the ideal teak dining tables to suit your purpose. 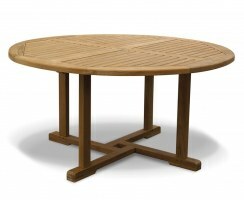 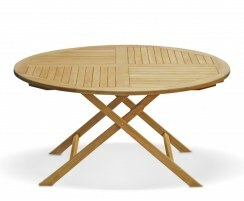 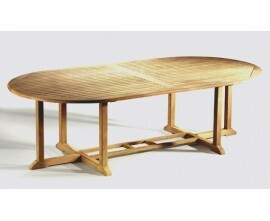 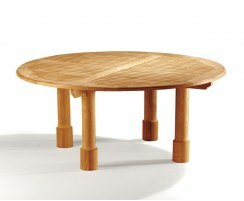 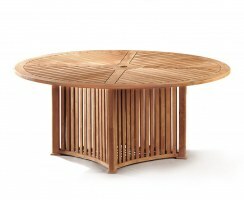 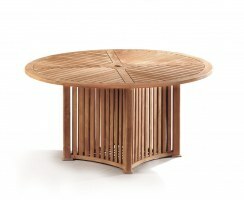 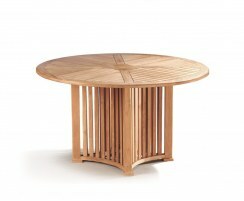 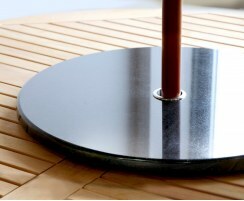 All our wooden patio tables boast a simple yet graceful design that is sure to look stunning in any space. 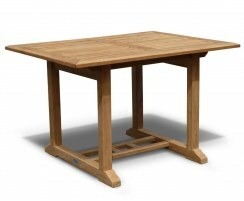 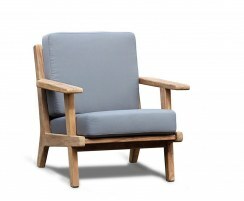 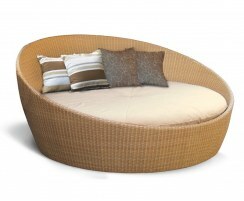 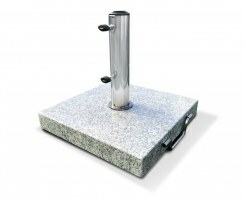 View the full range here and order online or contact us to discuss any bespoke requirements.